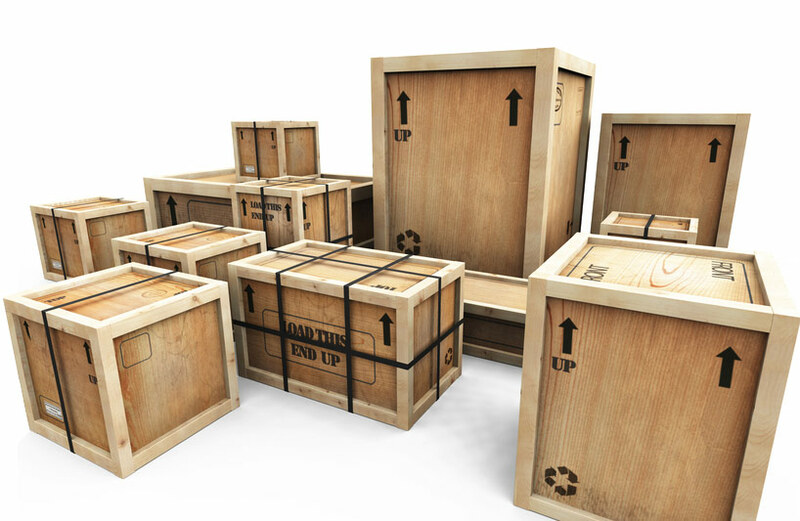 Third-Party Packing & Crating Services - Move Complete Inc.
We provide an expert, go-to link between relocation companies and the customers they serve. From origin to destination, your move will be handled in a careful, responsible and efficient manner – in other words, complete from start to finish. AMJ Campbell Van Lines utilizes Move Complete for our third party services for both our private and corporate clients. We have found Move Complete to be very professional, efficient and they provide an outstanding quality of service.